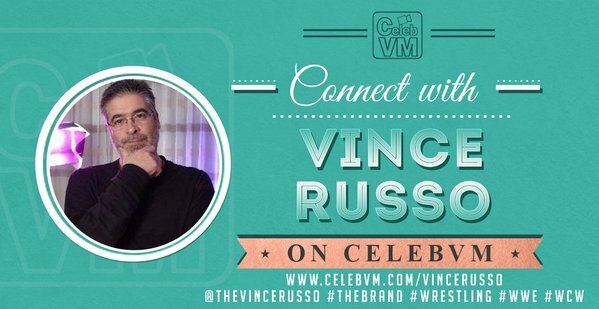 In this classic edition of Bucket Full of Chicken Necks, Vince Russo gets quite a bit serious as he talks in detail about his on-going bout with depression, and the elements in his life that he has difficulty dealing with on a daily basis. Vince gets about as real as Vince is ever going to get. 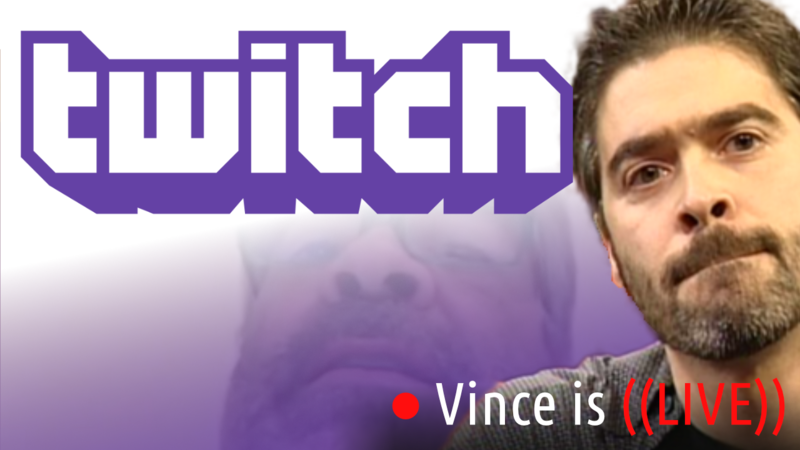 Watch new Vince Russo episodes every M-F on video by signing up as a VIP, or listen to the audio on PodcastOne.